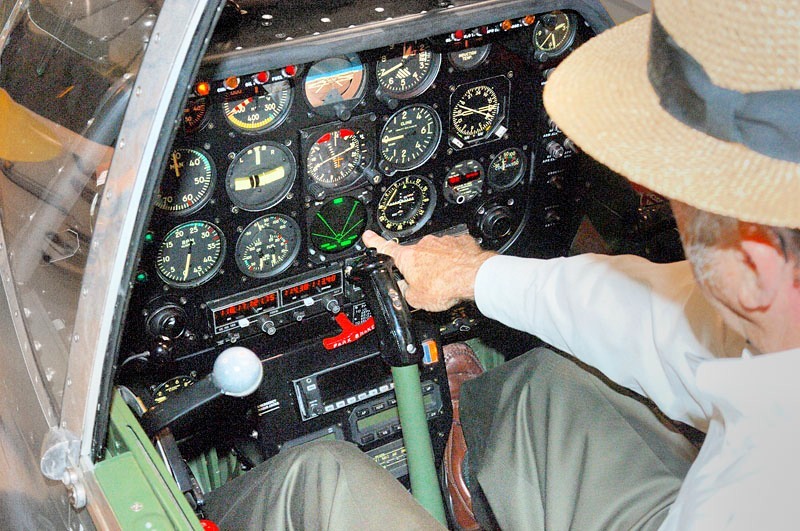 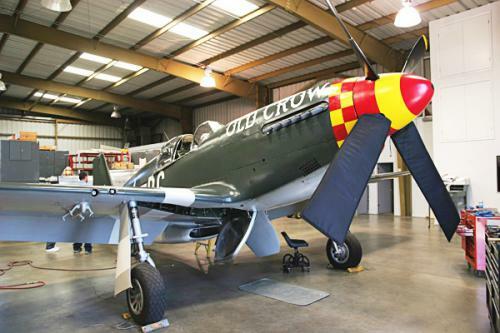 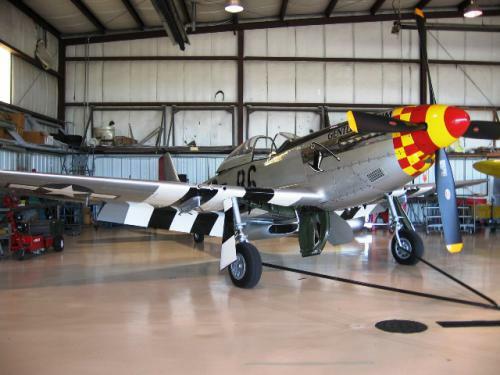 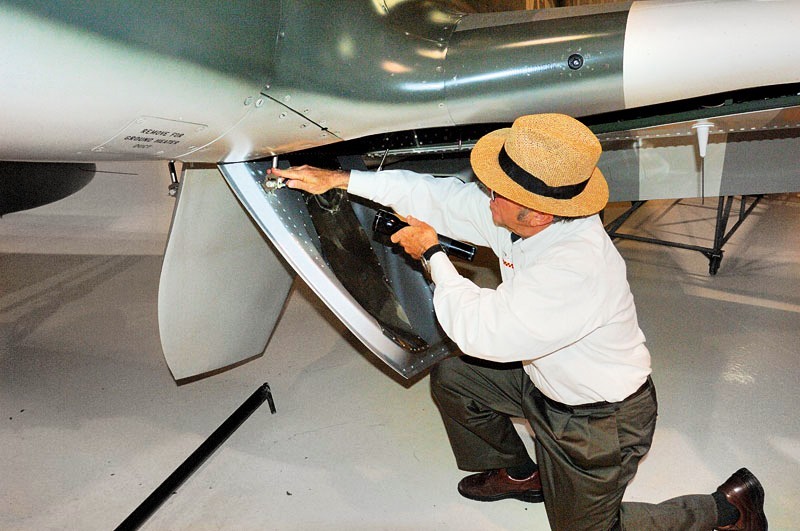 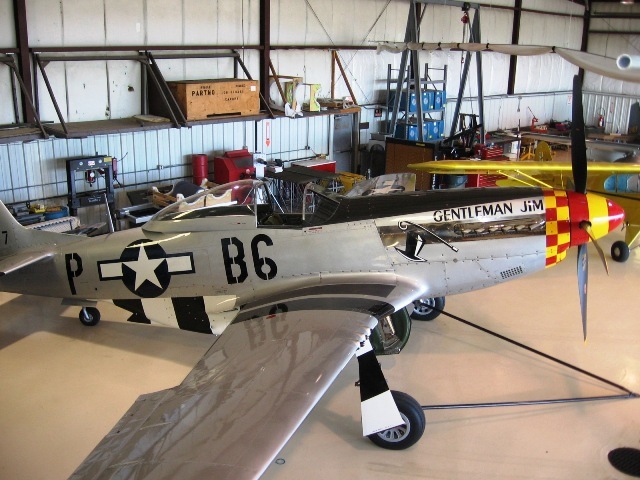 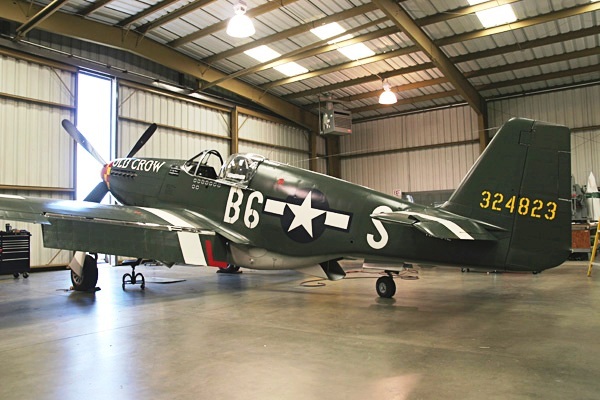 Roush Aviation’s technical experience extends from the North American Aviation P-51 Mustang to the AT-6 Texan. 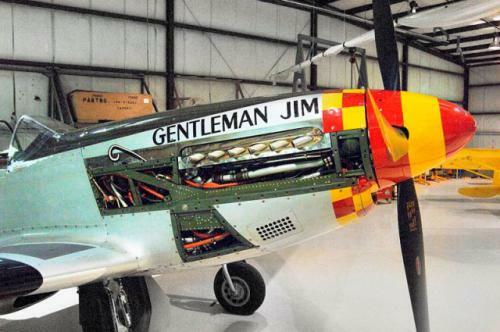 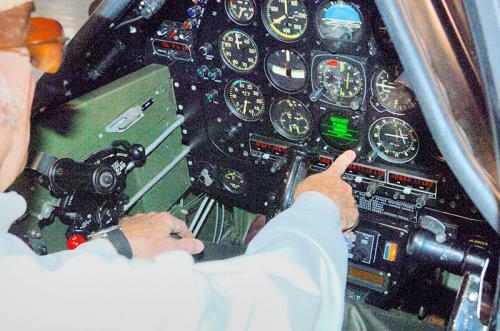 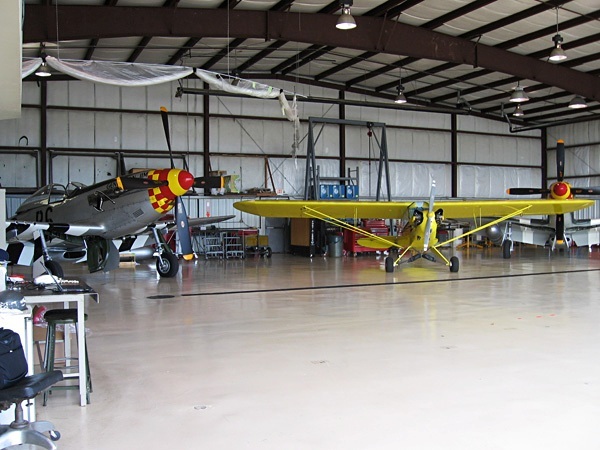 Having maintained our own aircraft since 1994 we are now offering this service to other P-51 Mustang and T-6 Texan owners. 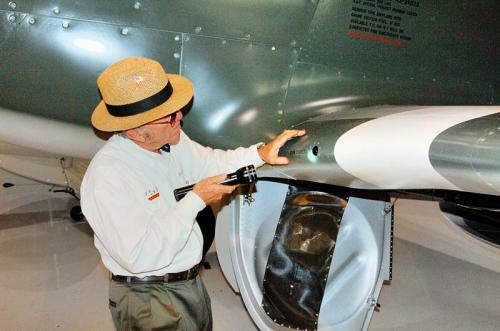 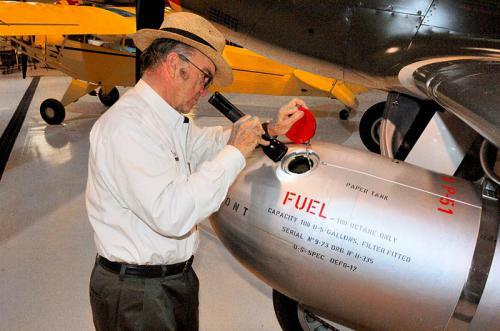 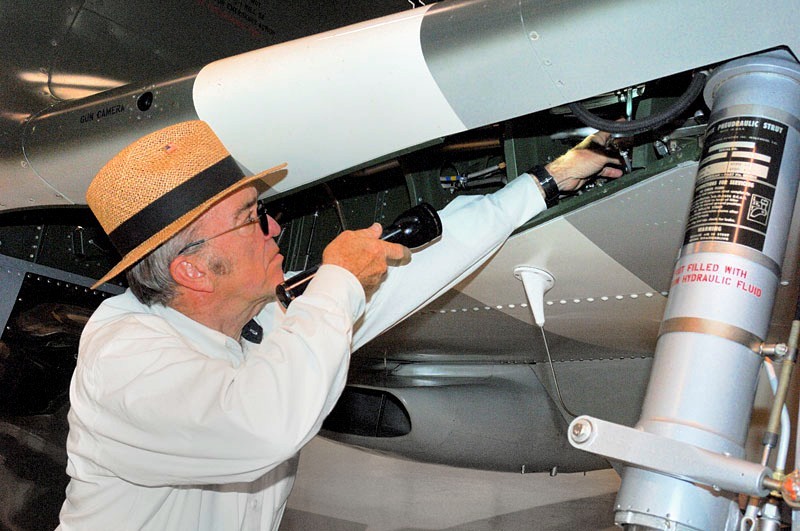 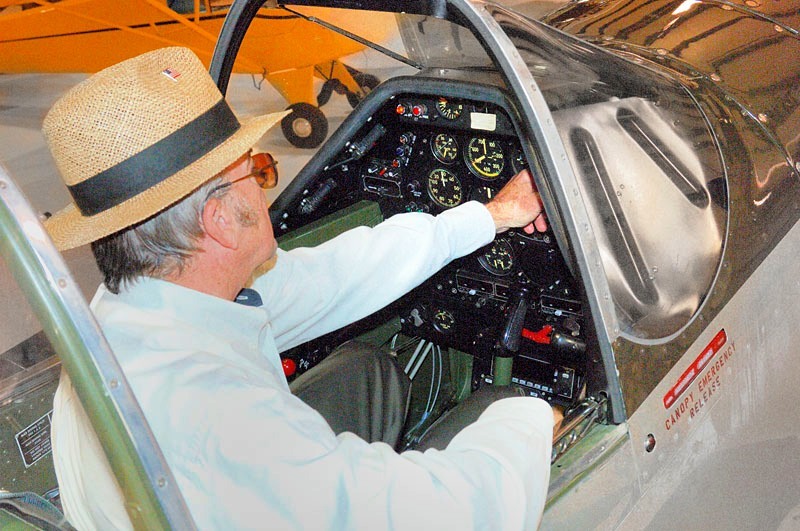 There is no surprise that Roush enjoys a reputation for being one of the most respected names in the warbird industry. 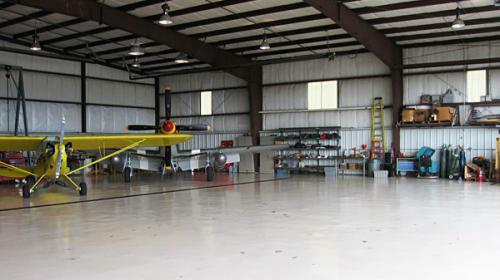 Our technicians are experienced certificated Airframe and Powerplant Mechanics and A&P’s with Inspection Authorization. 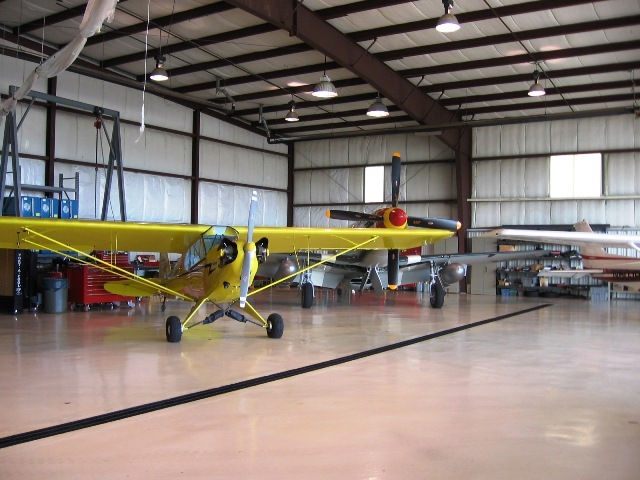 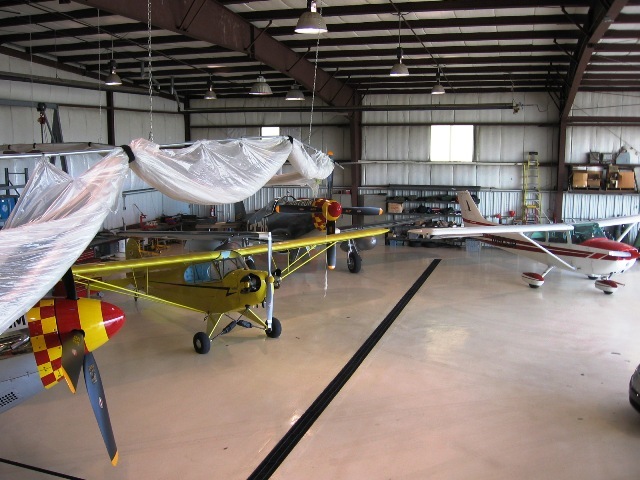 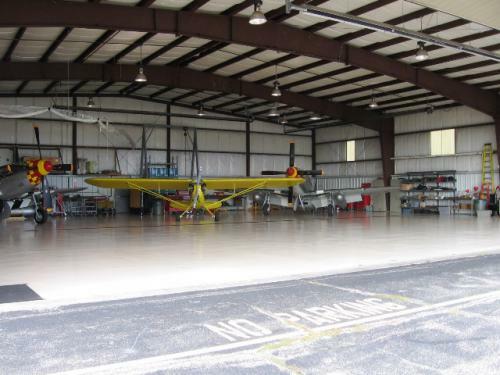 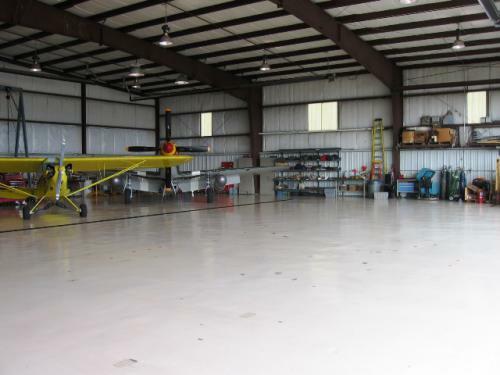 We are on call to assist you with your routine, scheduled, or AOG type maintenance needs at your hangar, our hangar, or on the road.